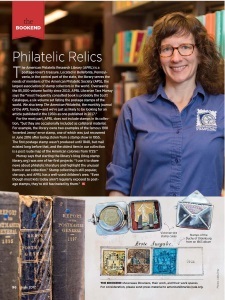 The APRL is featured in the June 2017 issue of American Libraries, the magazine of the American Library Association. Each month, AL features a special library on its last page. 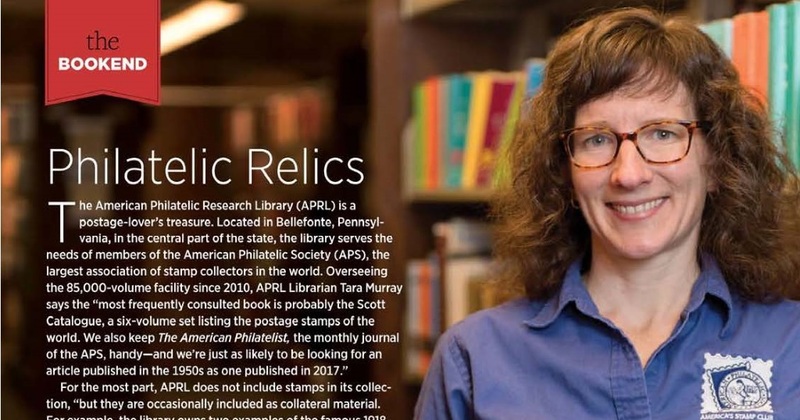 For this feature, an editor interviewed me about the APRL, the APS, and the kind of research we support. A photographer came to take pictures of the library and some of our unique collections. To view the feature, visit the site for the June issue, click on the print version, and jump to page 96.